The fourth Public Examination for D.El.Ed. programme for the untrained in-service teachers will be conducted on March 15 and 16, 2019. The 4th D.El.Ed. an exam would be conducted in a single shift i.e., from 02:30 PM to 05:30 PM. 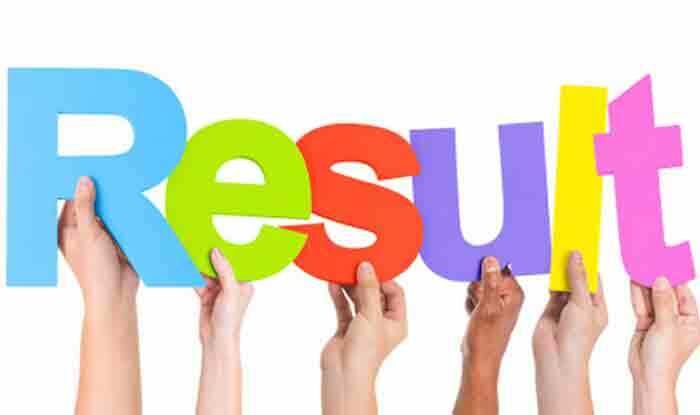 NIOS D.El.Ed: The NIOS D.El.Ed 3rd examination result released on February 27, Wednesday on the official websites- nios.ac.in or dled.nios.ac.in. Candidates are advised to check both these websites which have been released by the National Institute of Open Schooling (NIOS). The NIOS 3rd D.El.Ed exams for 506 and 507 subject modules: Understanding Children in Inclusive Context (506), Community and Elementary Education (507) were conducted on December 20 and 21, 2018 respectively. Step 1: Visit the official website of NIOS – nios.ac.in or dled.nios.ac.in. Step 2: Click on the NIOS D.El.Ed result link on the homepage. Step 3: A new window will open. Step 4: Enter your roll number and other details. Step 5: Click on submit to view your D.El.Ed Result 2019. Step 6: Download your result and take a print out of the same for future reference. The D.El.Ed programme was launched by NIOS on October 3, 2017, for conducting the training of the untrained in-service elementary teachers by offering diploma through Open and Distance Learning mode across India. All the enrolled candidates would complete their diploma (D.El.Ed) by March 2019.